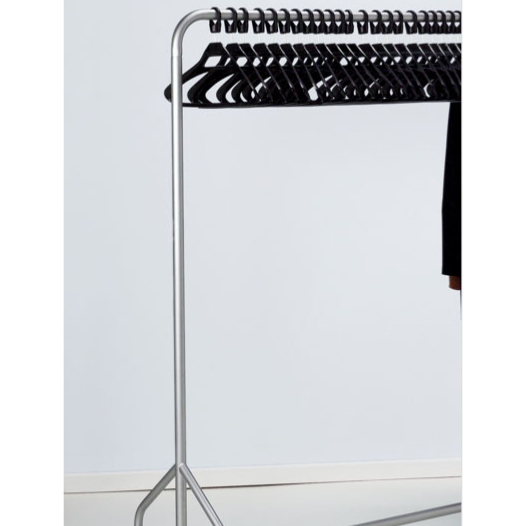 Mobile garment rail available in either black or silver/grey epoxy finish. 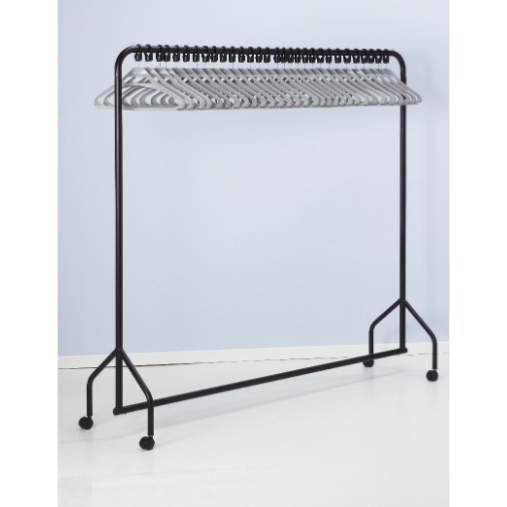 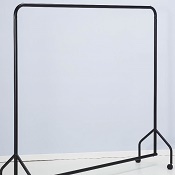 - Complete with 30 black or grey polypropylene anti theft hangers. 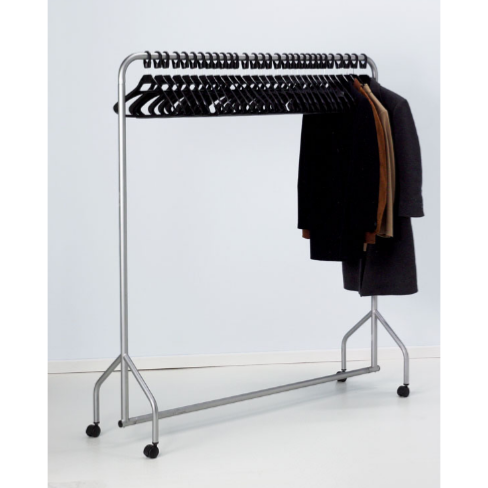 - Robust unit for public area coat hanging. 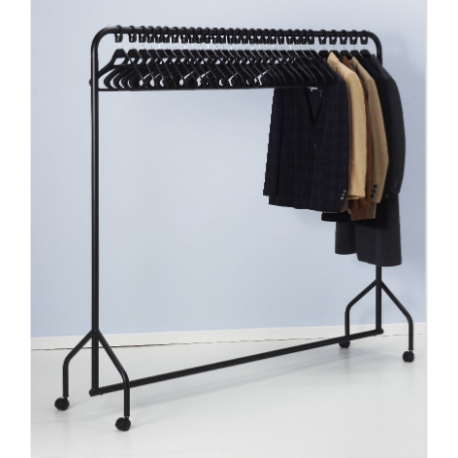 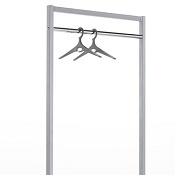 - See out full range of coat rails and hangers to choose the ideal unit.